Have you received a traffic ticket in Troy, Biscoe or elsewhere in Montgomery County County, NC? Our Montgomery County traffic attorneys are here to help. Traffic Attorney Joel Sawyer on staff with iTicket.law is here to help with your Montgomery County speeding ticket. 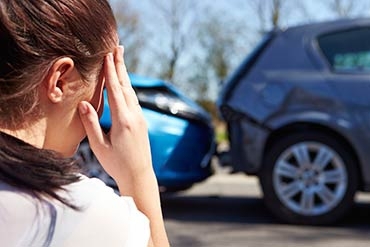 Attorney Sawyer has been practicing law for over 15 years and is experienced in knowing how to seek an outcome that would not impact your drivers license or North Carolina auto insurance. While every case is unique, our team of attorneys have handled tens of thousands of traffic cases and often know the best legal avenues available to you. Attorney Sawyer is one of the most experienced members of our staff. He is a former Assistant District Attorney for Judicial District 17-B. 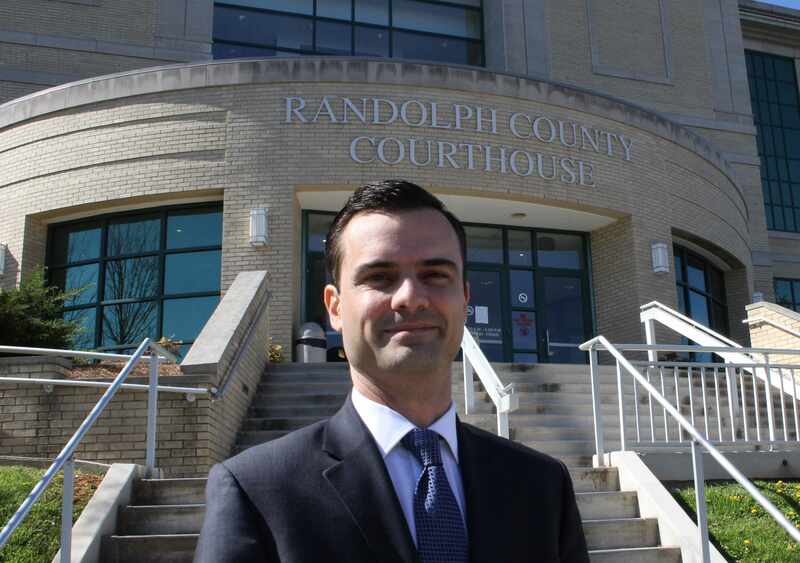 Attorney Sawyer has been practicing traffic and criminal law in Randolph and Montgomery County and he's very familiar with the Montgomery County District Attorney's policies and procedures. Montgomery County is a smaller jurisdiction and holds court for traffic offenses, such as speeding tickets and accident matters, less often. 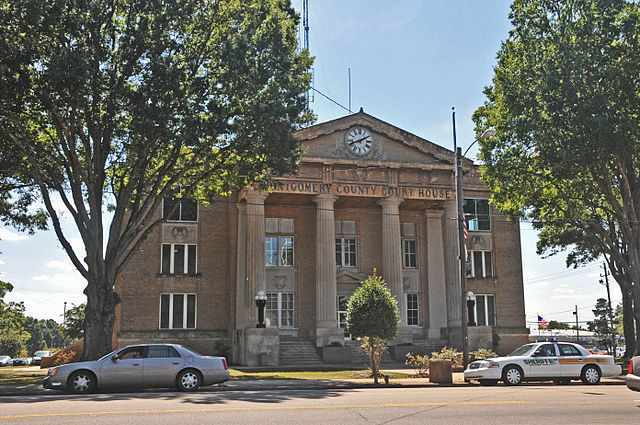 Montgomery shares the same District Attorney's office and judges with neighboring Randolph County. Attorney Sawyer is well-versed in NC DMV and DOI rules and how your speeding ticket or traffic citation will affect your license and insurance. In Montgomery County, hiring a traffic attorney can save you time and money in the long haul. We ask that you consider the Hatley Law Office. With offices all over the state and an innovative online process, we aim to be your go to solution, no matter where you are. Our vision is to bring the legal industry into the 21st century. If you have a traffic citation in Troy, Biscoe, or anywhere in Montgomery County North Carolina and don’t feel comfortable going to traffic court at 108 E. Main St, Troy, NC 27371, please call us at (919) 200-0822. For more information on Montgomery County, please visit the Montgomery County Directory or contact the Montgomery County Clerk of Court. Isn't it easier to mail in payment for my Montgomery County traffic ticket? By mailing in payment for your traffic ticket you are admitting guilt. You might consider just paying your ticket to avoid the hassle of going to court. 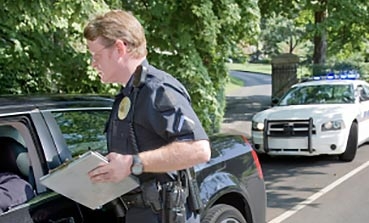 Do not pay any speeding or traffic ticket without first consulting a traffic attorney. The true cost of speeding tickets and other traffic citations can be painful. By paying your ticket online or going to the Montgomery County courthouse to pay your ticket, you could be admitting guilt and may face an increase to your insurance premium. Why admit guilt when you can hire Attorney Sawyer to handle your matter for as little as $99 per ticket? * In most instances a guilty plea cannot be reversed without considerable effort. Admitting guilt in some cases could lead to revocation of your driving privilege and could certainly result in an increase in your insurance premiums. Can I save money by going to Montgomery County court by myself? How much are court costs and fines in Montgomery County? To preface, every case is unique. Montgomery County has some higher fines than other counties, but not unreasonable. However, often times in Montgomery County, Improper Equipment reductions are $283 in court costs and fines. Speeding 9 mph over the limit are $258 and Prayer for Judgement Continued is $208. Depending on the details of your case, it's very possible that the fines could be higher. Court costs can easily be paid online up to 40 days after your case has been closed. Who is the current elected District Attorney in Montgomery County? The current elected District Attorney of Montgomery County is Andrew Gregson. Absolutely. Often times it's much more convenient for you to discuss your matter over the phone or via email, but meetings at our Asheboro office (in Randolph County, nextdoor to Montgomery) can be made by appointment only. Our address is 624 S. Fayetteville St. Suite F-9, Asheboro, NC 27203. Unfortunately, walk-ins are not allowed. How does a traffic conviction in Montgomery County affect my insurance costs? Click to hire Traffic Attorney Sawyer in Troy, NC. Montgomery County Traffic Attorney Joel Sawyer works for you, not for the court. A police officer and the District Attorney have common goals. You need a lawyer who advocates for you.